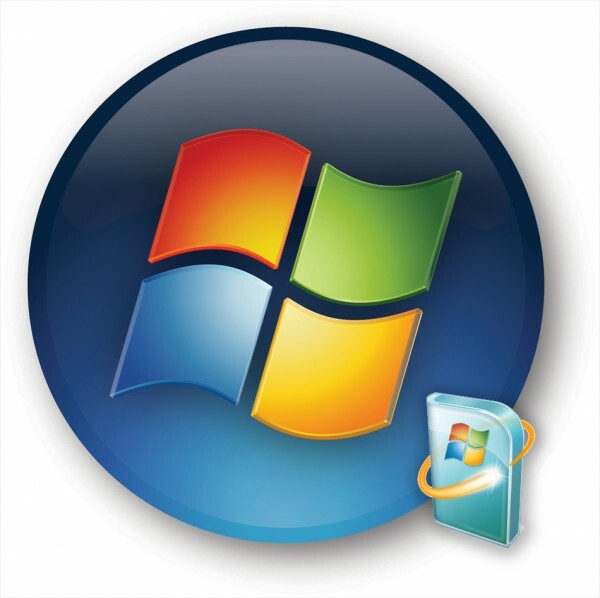 Earlier today, Microsoft announced that Service Pack 1 for Windows Vista has been finalized and was released to manufacturers today. Unfortunately customers won’t have access to the upgrade which brings “enhanced reliability, security, compatibility and performance” until March. Consumer using the auto-update feature won’t receive the upgrade until April unless they manually download and install the patch. Microsoft claims performance improvements by as much as 50% for tasks such as moving large files around your machine or network. Today’s launch of SP1 to manufacturers indicates that new computers produced by companies such as Dell, HP, and Sony soon be available with the upgraded Vista pre-installed. In addition, new shipments of licensed retail boxes of Vista will come with SP1. Hopefully the changes will help fix many of the major problems which a fairly large portion of customers are experiencing. SP1 for Vista will probably still not help it gain a lead over the performance XP will be offering with the upcoming Service Pack 3. Despite this, Vista users should be glad that at least some improvements have been made and will be available within a foreseeable date.